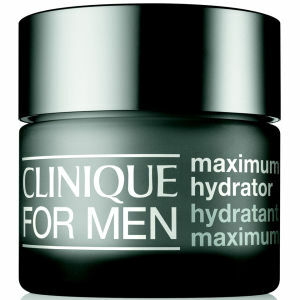 Hydrate dehydrated skin, enhance your complexion and keep ageing at bay with the range of moisturisers for men at Mankind. 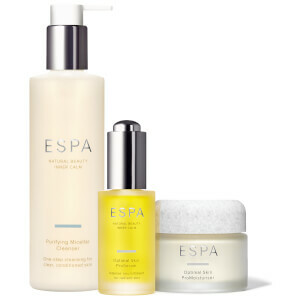 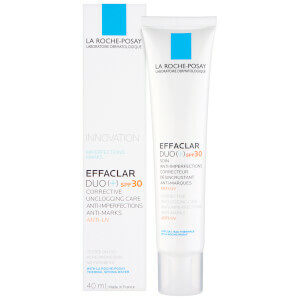 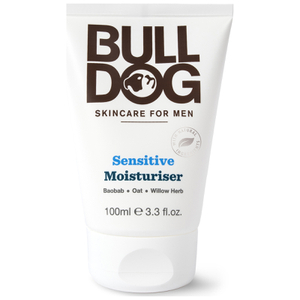 With a moisturiser for any skin concern, browse our fantastic collection today. Dry skin is more susceptible to premature ageing, so make sure yours is nourished and hydrated with the help of a moisturiser. 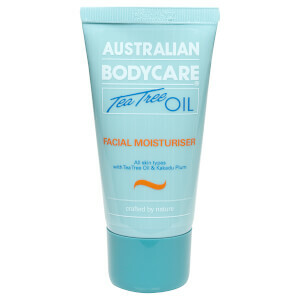 Even oily skin needs moisturising, so if you have an oily complexion, try our oil-free moisturisers to hydrate and protect. 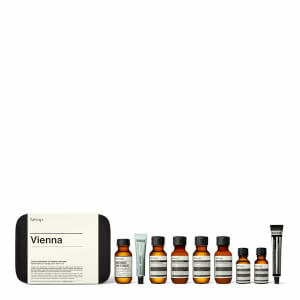 From luxury brands like Alpha-H, Aesop and Zirh you can find hydrating formulas that take your skin care regime from average to superb. 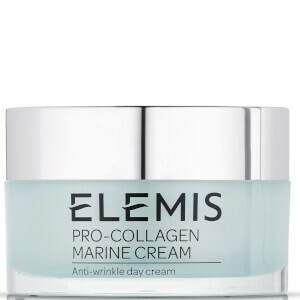 With expertly developed formulas that target your specific skin’s needs; anti-ageing creams, serums and lotions work hard on your fine lines and wrinkles to bring you brighter, smoother and more youthful looking skin. 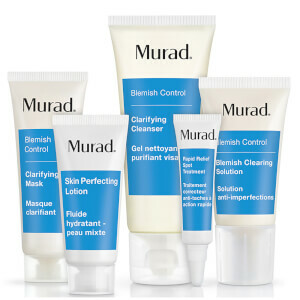 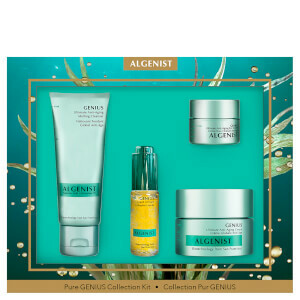 Using unique complexes that work to repair, rejuvenate and replenish your skin. 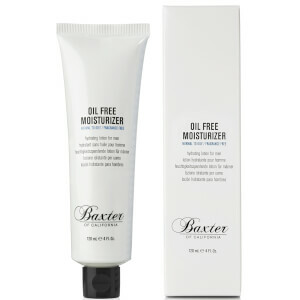 To get the optimum results, we recommend you use your moisturiser in the morning and evening. 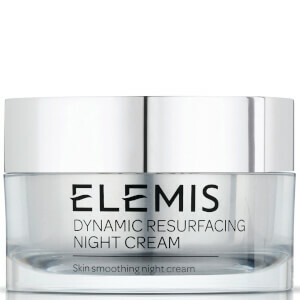 For some a night treatment works better, but if you want to keep your regime tidy and simple, then using the same moisturiser morning and night works fine too. 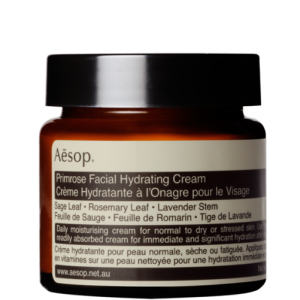 Use circular motions in both directions to stimulate skin cells, blood flow and increase absorption into your pores. Don’t use too much, many men make the mistake of going overboard with their moisturisers. 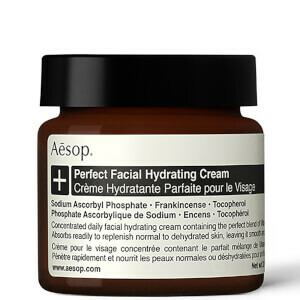 You merely need a pea sized amount on your cheeks and forehead to then circulate this around your skin. 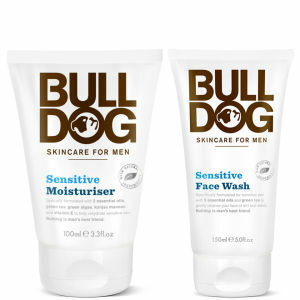 Another top tip from our experts at Mankind is to ensure that before you apply anything to your face, make sure your hands are clean. 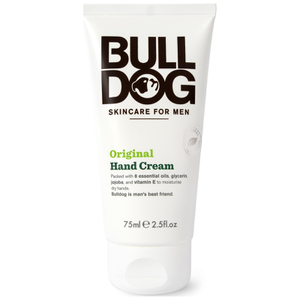 No matter how good your moisturiser is, if you apply it with dirty hands you’re asking for trouble. 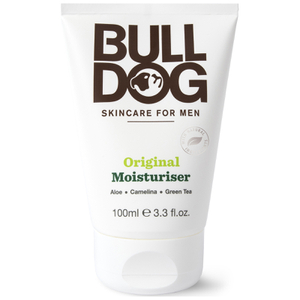 This all natural moisturiser from Bulldog is free from harmful chemicals and gentle enough for use several times per day. 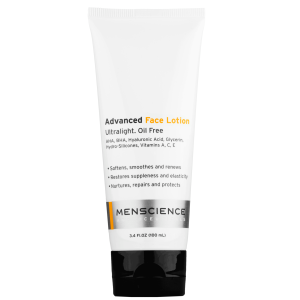 Formulated using essential oils, green tea, algae and vitamin E, it fully nourishes and hydrates the skin for a softer complexion. 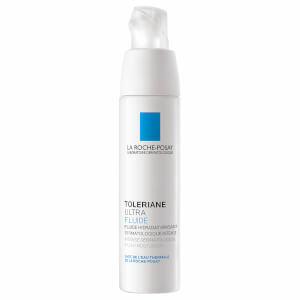 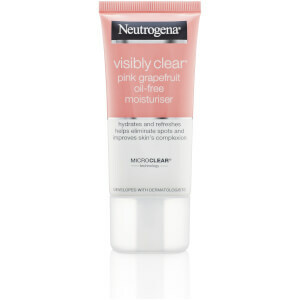 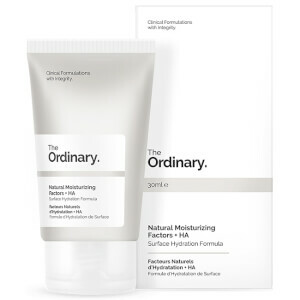 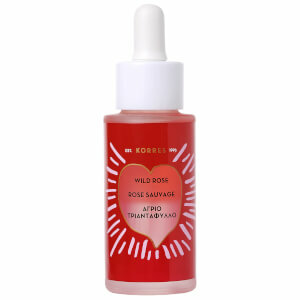 Made for daily use, it’s perfect for combination or normal to oily skin. 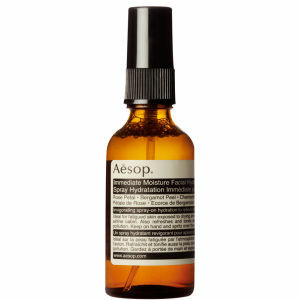 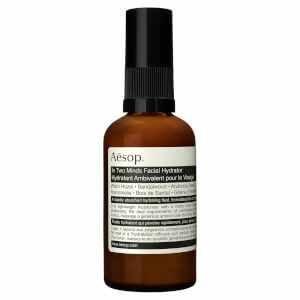 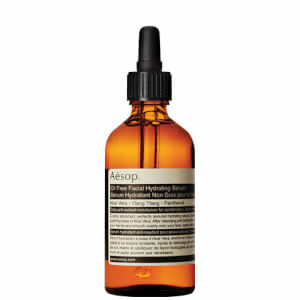 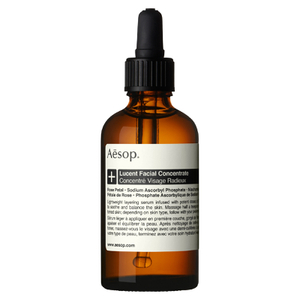 One of the lightest moisturisers in the Aesop range, it absorbs quickly for a cooling and refreshing feeling on the face. 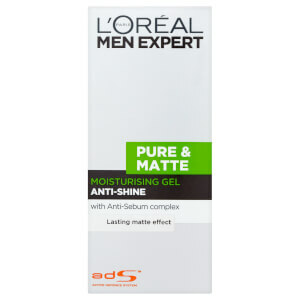 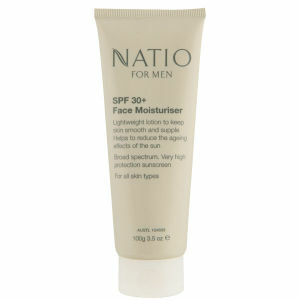 The men-ü Matt Moisturiser is oil and fragrance free, containing sebum absorbers to control shine. 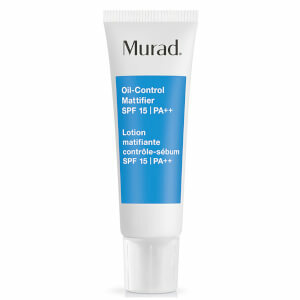 By drawing excess oils from the skin, especially around the T-zone, it leaves skin looking healthy and mattified. 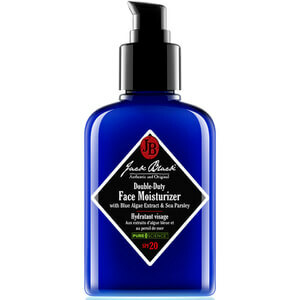 Lightweight for everyday use, the Jack Black Double Duty Face Moisturiser provides SPF20 sun protection without leaving skin oily. 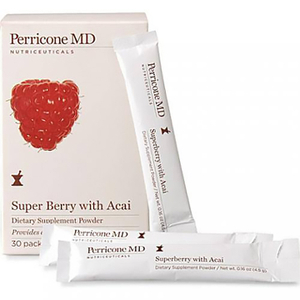 Containing antioxidants and vitamins, it improves the skin’s overall appearance both short term and long term. 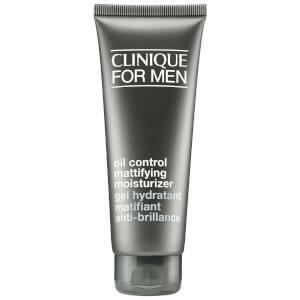 Designed to help you achieve a shine-free complexion, the Oil Control Moisturiser from Clinique for Men absorbs oil for a non-greasy finish. 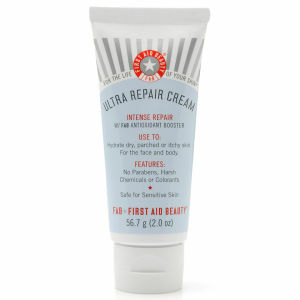 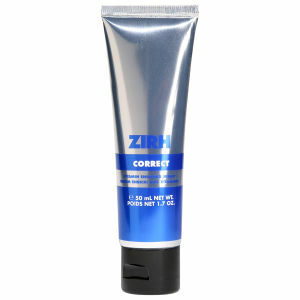 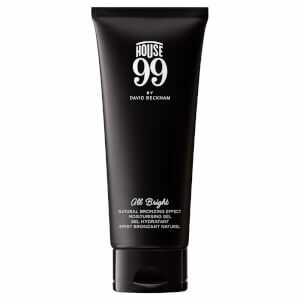 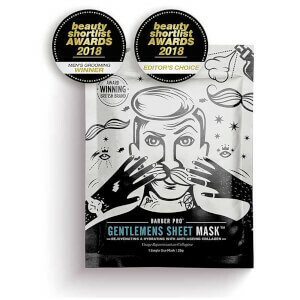 Also suitable for after shaving, it cools razor burn and redness for long-lasting comfort. 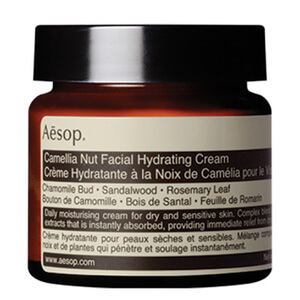 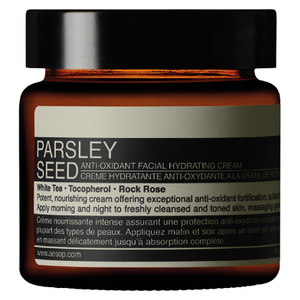 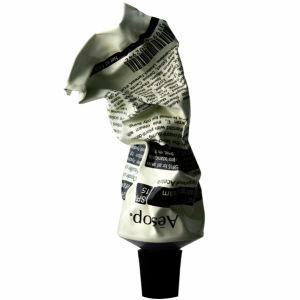 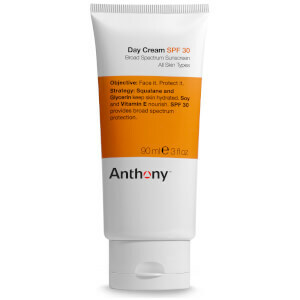 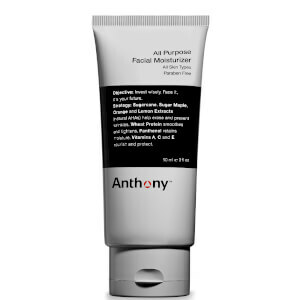 Perfect for those suffering with dry skin, the Anthony All-Purpose Facial Moisturiser deeply nourishes the skin. 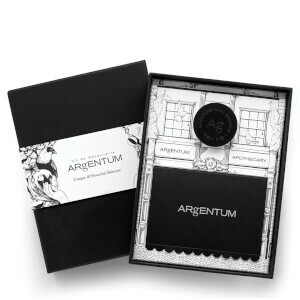 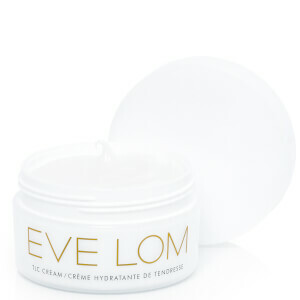 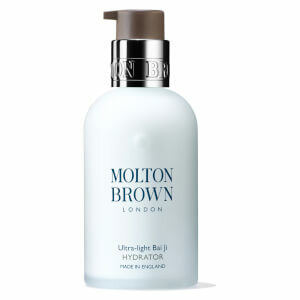 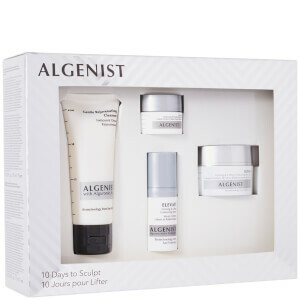 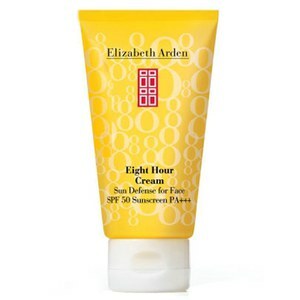 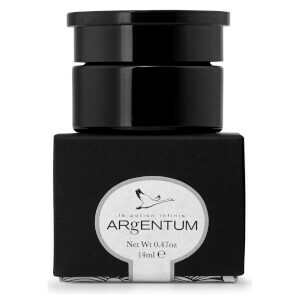 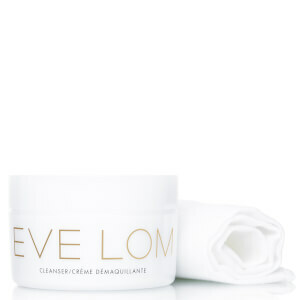 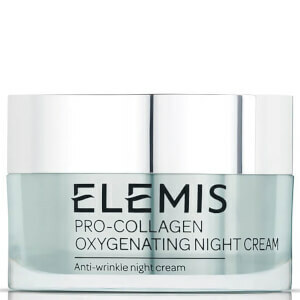 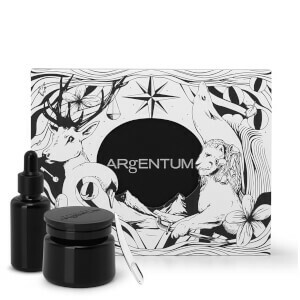 Also working as an anti-ageing formula, it visibly reduces the appearance of fine lines for more youthful looking skin. 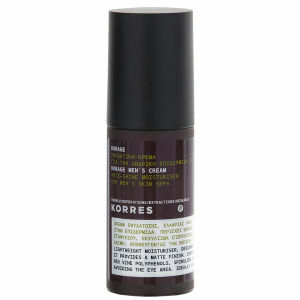 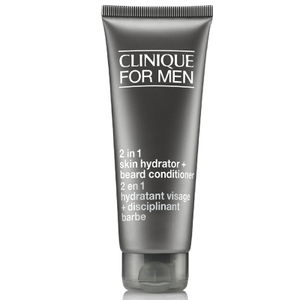 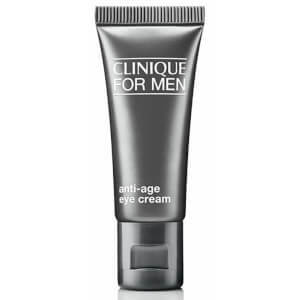 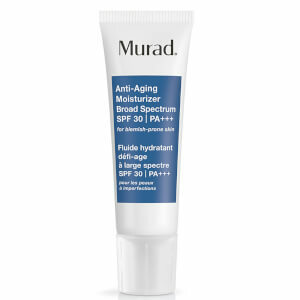 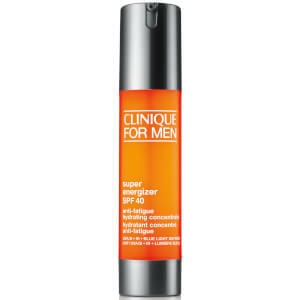 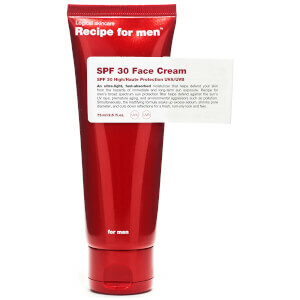 Specifically developed for men, the Anti-Ageing Moisturiser from Menage delivers moisture deep into the skin. 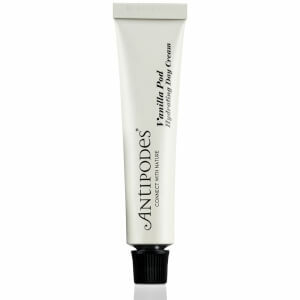 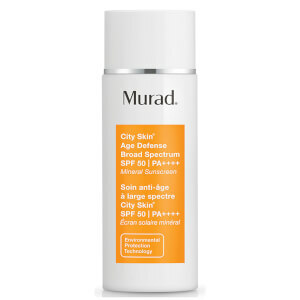 Infused with Copper PCA, it shields against free radical damage and UV rays for a smooth, youthful complexion. 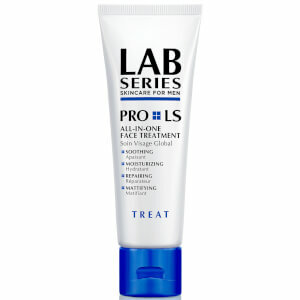 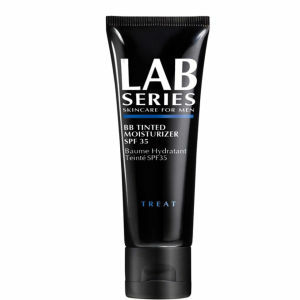 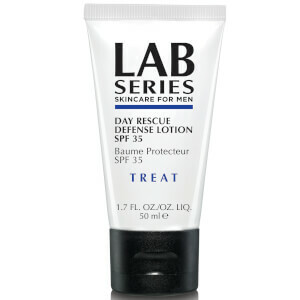 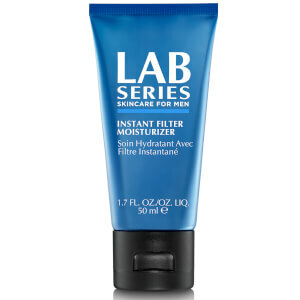 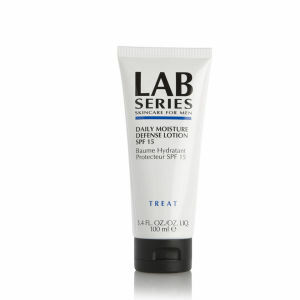 Offering essential skin care benefits, the Lab Series Skincare for Men Pro LS All-In-One Face Treatment uses MPD-8 complex to calm the look of irritation and redness. 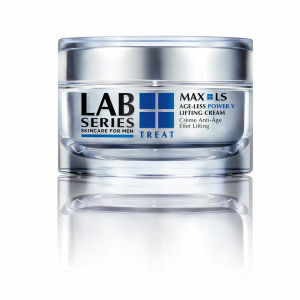 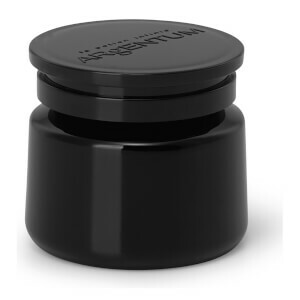 The Lab Series’ I-Matte complex is also used to absorb oil instantly. 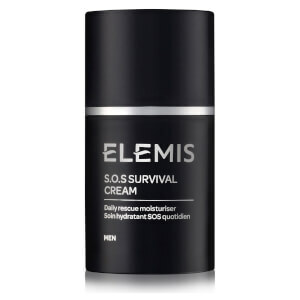 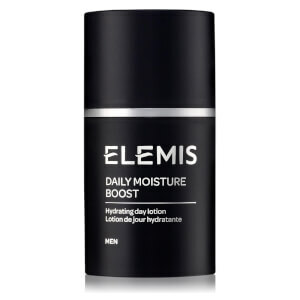 This high performance daily skin moisturiser from Elemis is the optimum moisturising solution for sensitivity, irritation, dryness and blemishes. 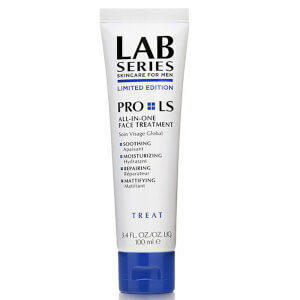 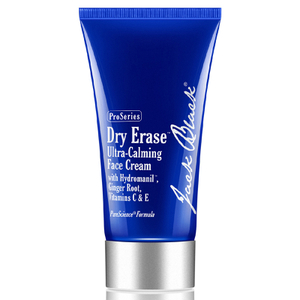 Formulated with marine extracts, lavender and myrrh, problem areas are instantly soothed. 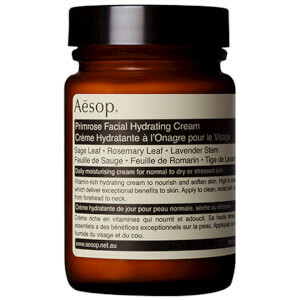 The Original Brightening Moisturiser from Fade Out is the perfect rich hydrating cream for dry skin. 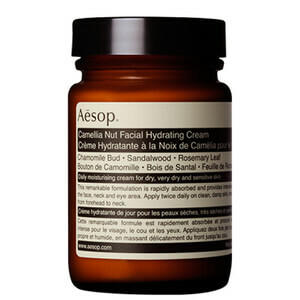 It works to nourish, hydrate and protect skin using natural active ingredients. 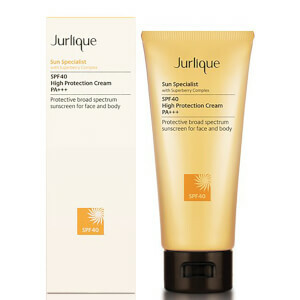 UV filters also protect from sun damage and reduce discolouration. 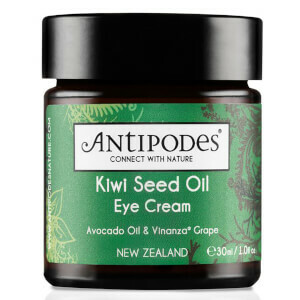 Fragranced with vanilla pod and mandarin, the Antipodes Vanilla Pod Hydrating Day Cream uplifts the senses and intensely moisturises without clogging pores. 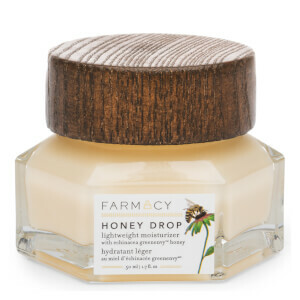 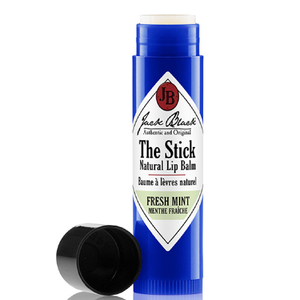 Containing Manuka honey for its antibacterial properties, it keeps skin clear and blemish free. 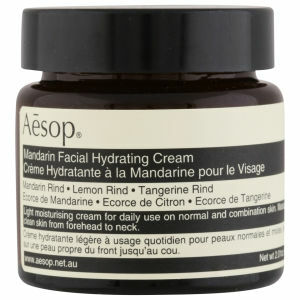 The lightweight Ole Henriksen Vitamin Plus Balancing Crème hydrates, balances and protects the skin. 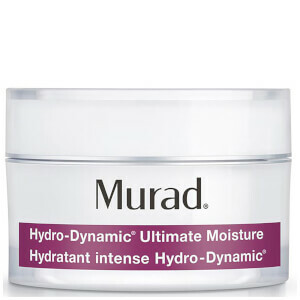 Infused with powerful antioxidants, herbs and vitamins, skin will be moisturised with a clean, matte finish.